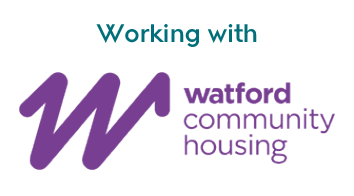 Around 100 local residents attended the Community Open Days held by Watford Riverwell on Tuesday 4th and Wednesday 5th September 2018 at the Marketing Suite on Thomas Sawyer Way. Local residents were invited to meet the Riverwell team and to view the emerging plans for the areas to the north of Thomas Sawyer Way, including detailed proposals for a new car park for patients, staff and visitors to Watford General Hospital. Visitors were also updated on the progress made so far in providing new infrastructure, new homes and cleaning up of the River Colne. As well as the new car park, the emerging masterplan includes proposals for a new pedestrianised square with a hotel, shops, restaurant, new apartments, family homes, community centre and a two-form entry primary school. The car park will be the first element to be brought forward, opening the site to facilitate improvements to Watford General Hospital and enable the wider masterplan to be delivered. The proposals will consolidate the existing surface car parks for Watford General Hospital into a purpose built, multi-storey car park providing 1,400 spaces and improved links to the hospital. The car park planning application will be submitted later this month. 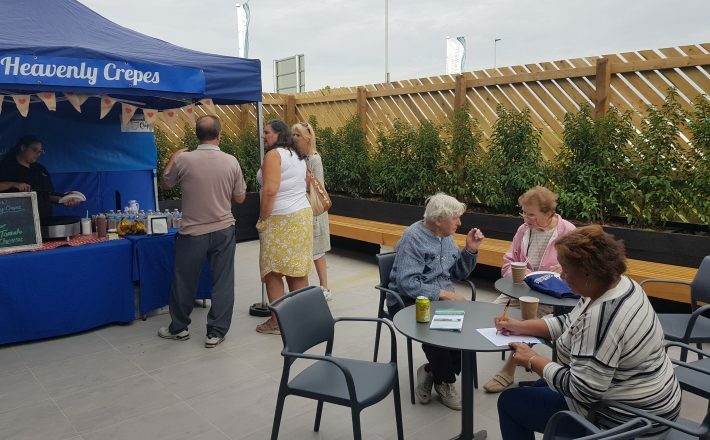 The open days, held at the recently opened marketing suite, attracted interest from local residents, including a number who were interested in the first new homes on sale at Woodlands. Attendees were served crepes and refreshments that were prepared fresh on site by Heavenly Crepes. Leftover food and unused drink were given to Random Café a local not for profit project that aims to reduce food wastage. “We would like to thank everyone who come along to the open days and shared their views with us on the emerging masterplan. We will consider all the comments received as we continue to develop the proposals. The events were a big success and we will hold further open days for local residents in the future as we continue to progress with the delivery of the masterplan for Watford Riverwell. We are delivering an exciting new destination for people to call home in Watford and most of the feedback received expressed support the Watford Riverwell masterplan, which is great to see. Information from the Community Open Days is available to view at www.riverwell-regeneration.com where people can also provide their feedback on the proposals and sign up to receive project updates. In July, the new marketing suite and showhome opened, launching the sales of the first new homes at Woodlands. The marketing suite is located off the main roundabout on Thomas Sawyer Way at the heart of Watford Riverwell. 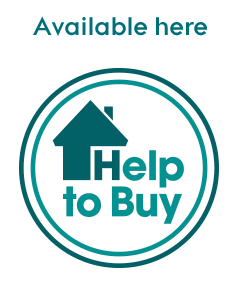 For more information visit the marketing suite, which is now open Thursday to Sunday, call 01923 375442 or visit www.watfordriverwell.com.